Custom.co.id is a first pioneer t-shirt printing in Indonesia, has been years in the print shirt Custom.co.id focus, speed, quality and stock shirts always Custom.co.id increase in order to maintain the loyalty of customers who transact together Custom.co.id. 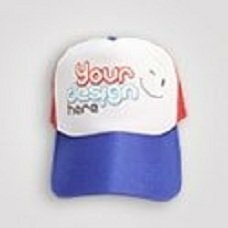 Currently, Custom.co.id growing rapidly, many machines as well as production Custom.co.id variety of ink used, even not only shirt that can Custom.co.id print and production, but jackets, varsity sweaters, polo shirts and lots of color variants already existing plain shirt. 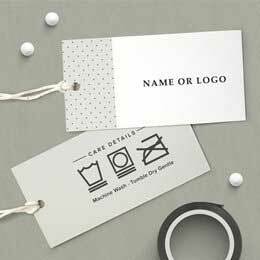 Gildan brand as one of the world's largest manufacturer of plain shirt was already Custom.co.id import and work directly. Custom.co.id development does not just stop here, now Custom.co.id have Fullprint machine that can make full print shirt (long sleeve & kids), skirts (mini skirt), a sweater and a jacket full print, you can all custom with the desired design, innovation and quality are always Custom.co.id increase, Custom.co.id embrace the resellers to jointly move forward and grow with Custom.co.id, we are always innovating and put out new products suitable market demand and feedback resellers. Success and happiness of you is an honor to Custom.co.id, for that we never cease to innovate on the product, the development of knowledge, quality, and speed of service and production. Walk with Custom.co.id and always look forward to a breakthrough product that will be given.